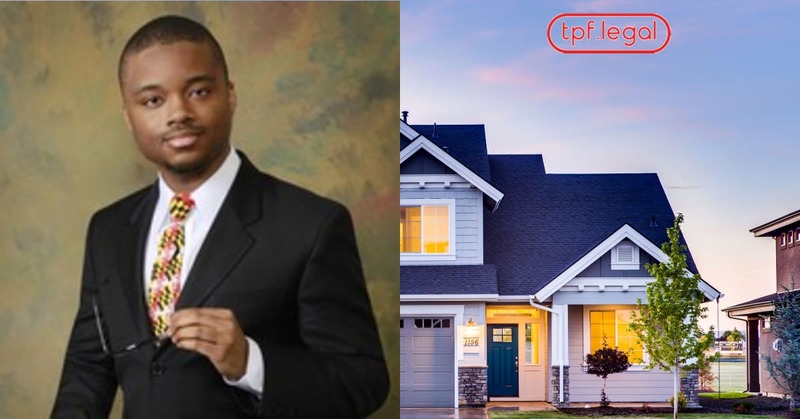 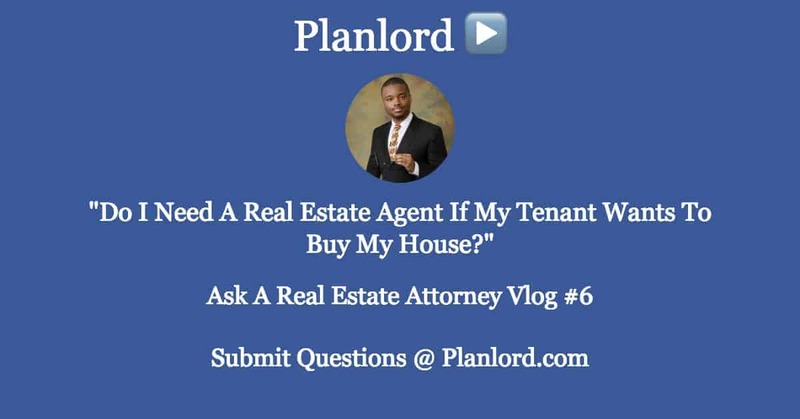 Real Estate Law Videos & Blog | The Pendergraft Firm, LLC. 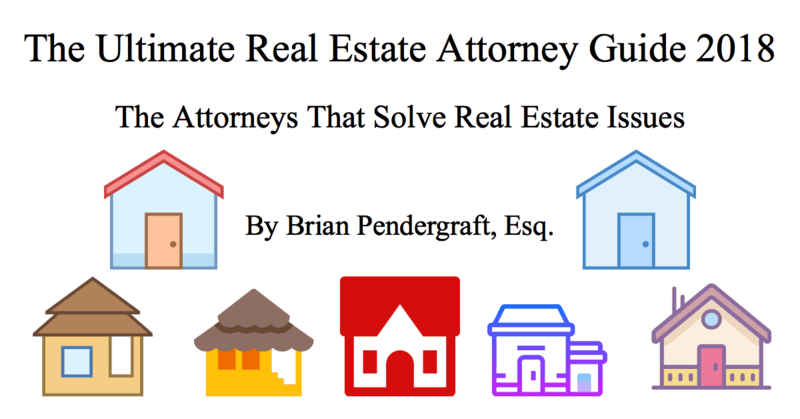 Real estate attorney Brian Pendergraft makes videos and blog posts to help you and your real estate business! 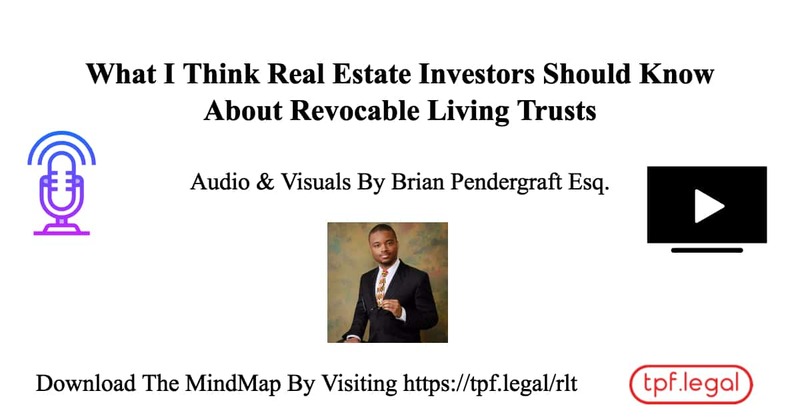 Download the slides! 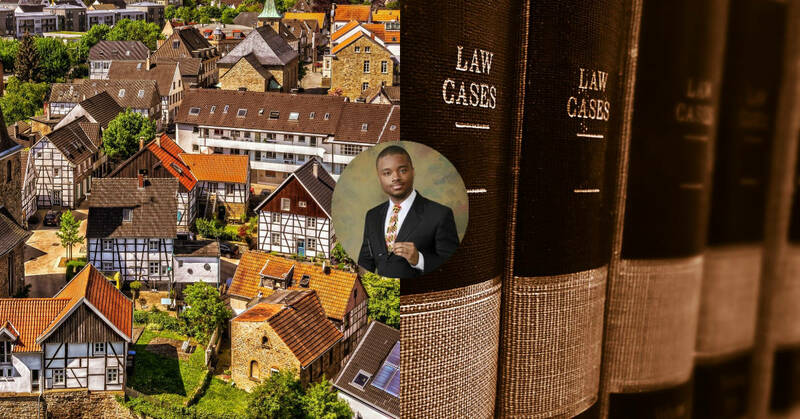 Learn moreWhat is Real Estate Brokering In The State of Maryland?